Our Story - sachayacu-ev Webseite! 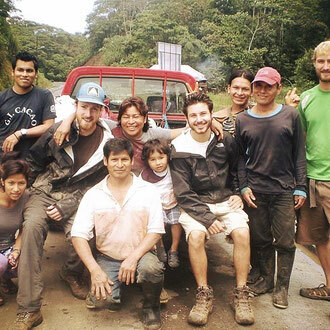 The center was established on the land of the Alvarez Guatatuca family in the year 2006. For the last 12 years, we have been working hard to increase our technical knowledge of animal rescue and rehabilitation, while overcoming the challenges associated with running an animal rescue center in Ecuador. 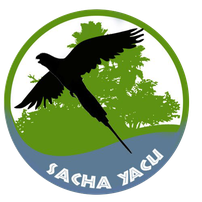 Sacha Yacu works with the local Environmental Police (UPMA) and Ministry of Environment to fight against wild animal trafficking and abuse, by rescuing the animals from their dire situations and rehabilitating them at the rescue center. The family’s roots originate from the Quechua people, which settled the area hundreds of years ago. This drives the family even more to preserve the land and wildlife their ancestors once knew. 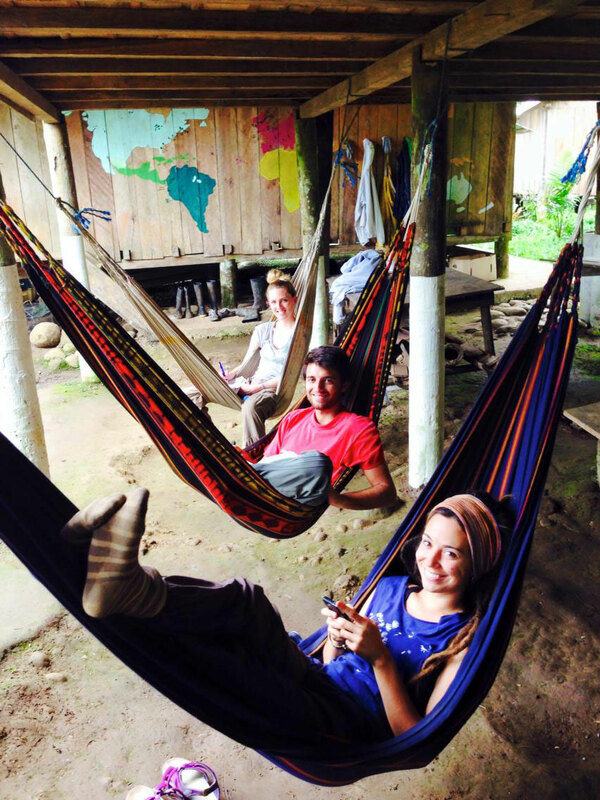 Over the past years, throughout the construction and development of the rescue, the Alvarez Guatatuca family has come to a deeper understanding of how the local people and culture impact the maintenance and conservation of the Amazonian flora and fauna. Habitat destruction through the expansion of mining, timber and oil industries. There is significant pressure to further develop infrastructures and agricultural boundaries for growing communities. 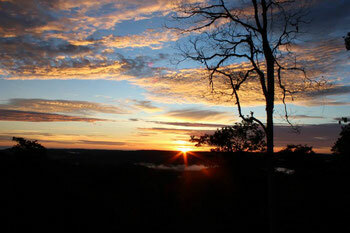 Illegal logging for the mentioned expansions, as well as the development of the country’s major petrol company. Over hunting and illegal trade of wild animal and plant species for the purpose of commercialization of wild animal meat, constituent parts, and derivative products of wild species. In spite of these challenges, we have developed strong working relationships with the Environmental Police (UPMA) and the Ministry of Environment of Ecuador in the fight against wild animal trafficking and abuse. Locally, we work with two other rescue centers. We have received help from Sea World and Busch Gardens Conservation Fund who gave us a grant in 2008, which was used for the construction of an enclosure for Capuchin monkeys. The success and survival of the center greatly depends on the financial contribution made by volunteers who come and work with us. The heart and spirit that shines through the hard work of the family is part of what Sacha Yacu Rescue Center so special, and what allows it to offer such a unique experience to visitors, and volunteers.